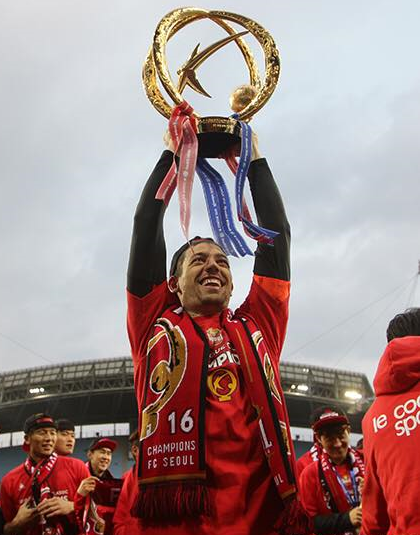 Osmar Barba Ibanez has captained his FC Seoul team to their first K-League Championship in four years. 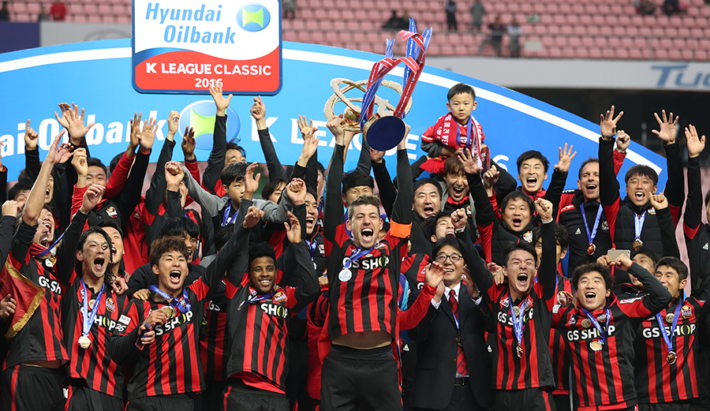 FC Seoul defeated arch-rivals Jeonbuk Hyundai FC 1-0 in the penultimate match of the season to clinch the title. Going into the game, the two teams were level on 67 points but Jeonbuk, playing at home at the Jeonju World Cup Stadium, had scored more goals and needed just a point to take a third successive championship. However, this wasn’t to be with Former Arsenal striker Park Chu-young coming off the bench to seal the championship for the hosts. It was doubly satisfying for Seoul as they had not only lost three times in the league to Jeonbuk but were also eliminated by their K-League rivals in the Semi Final of the Asian Champions League in September. Osmar Barba Ibanez lifts the 2016 K-League trophy! “Veteran players like Osmar (Barba), Kwak Tae-hwi and Park Chu-young did their jobs well and they played a big role in today’s match,” Hwang said. FC Seoul can wrap up the season with another trophy. They are currently in the Korean Football Association (FA) Cup final against Suwon Samsung Bluewings. 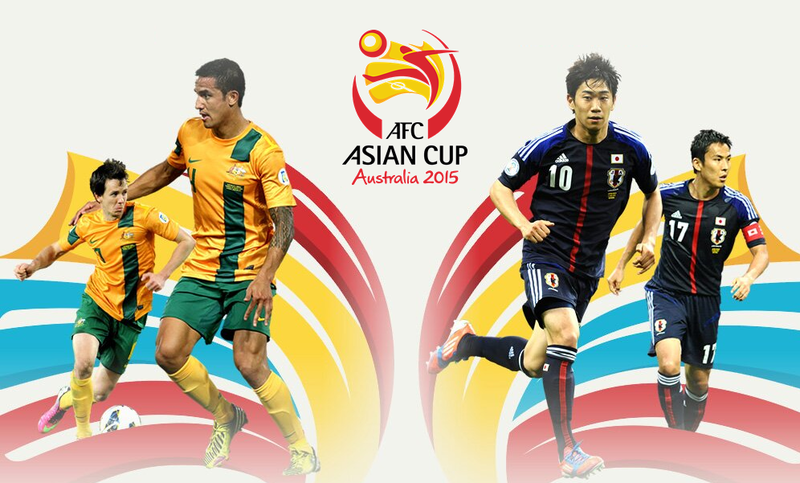 The two teams will first clash on Nov. 27 at Suwon World Cup Stadium, and their second leg will be played at Seoul World Cup Stadium six days later. FC Seoul are the defending FA Cup champions. FIA Sports Management congratulates Osmar on the achievement and wishes him and his teammates all the best in the Korean FA Cup Final.